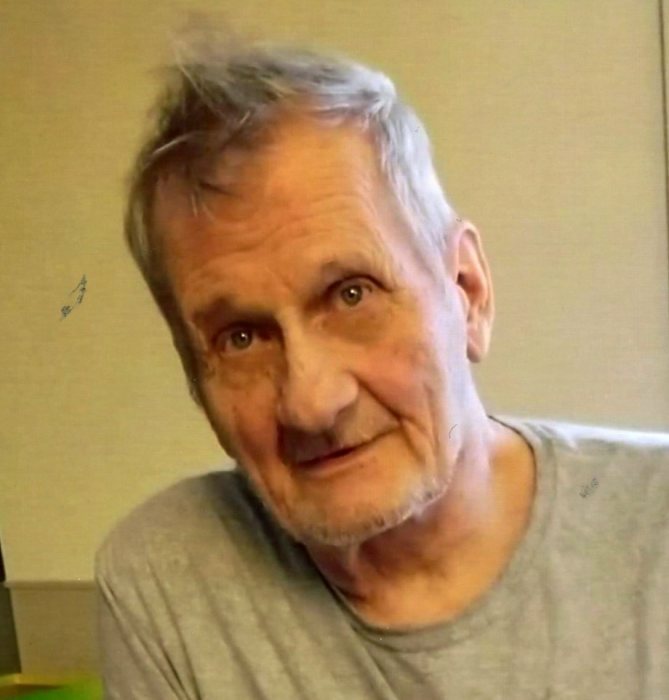 Donald A. Jablonowski, 74, of Lower Burrell, passed away Saturday, February 9, 2019 in Platinum Ridge Center for Rehabilitation & Healing, Brackenridge, PA.
Born December 13, 1944 in New Kensington, Donald was the son of the late Henry A. and Dorothy V. (Orkwis) Jablonowski. He attended Kiski Area High School. Don was employed as a laborer for Oakmont Truck Rental for several years. He enjoyed spending time with his grandchildren. In addition to his parents, he was preceded in death by his brother, David I. Jablonowski. Donald is survived by his children, Donald “Donnie” (Tonya Freeland) Jablonowski, Jr. of Surprise, AZ; Dawn (Jeremy) Slater of Fort Bragg, NC; grandchildren, Samantha, Elijah, Caleb, Kinlee, Lena; brother, Stanley (Shari) Jablonowski of Lower Burrell; sister-in-law, Beverly Jablonowski of Michigan; special aunt, Flo Jablonowski of Natrona Heights; several nieces and nephews. At Donald’s request, there will be no viewing or services. Arrangements have been entrusted to the Cicholski-Zidek Funeral Home, Inc., 1522 Carlisle St. Natrona Heights 724-224-8688.